Evil Geniuses - TI5 Dota 2 Champions! 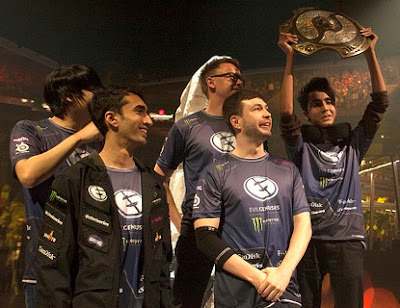 The best Dota 2 team in the world for the year 2015 is Evil Geniuses of the United States! Evil Geniuses won 306,849,753 Pesos!